Dr. Higgs is currently a professor and head of the Department of Biology at the University of Windsor. He received his PhD in Marine Science from the University of Texas, Marine Science Institute for his Ph.D. in Marine Science with Dr. Lee A. Fuiman. His research interests are in sensory neuroethology, especially of fish but is open to any interesting projects regardless of organism. 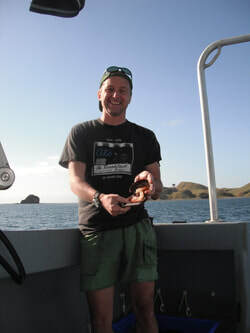 Since moving to Canada in 2003 he has focused on freshwater species but continues with marine work through collaborations in Australia, New Zealand, and the Bahamas. His teaching is in the realms of fish biology and neuroscience. Dr. Poling is an assistant professor and biology tutor at the University of Windsor. Megan's passion for aquatic life drew her to the Higgs lab, where she has studied noise pollution effects on Great Lakes fish for 8 years. She has completed both an undergraduate and Masters degree at the University of Windsor under the supervision of Dr. Higgs. She is currently serving as lab manager and pursuing her PhD in the lab working with noise influences on the southern stingray in the Bahamas. Melissa is currently pursuing a MSc. degree in Behaviour and Neuroscience. She received her BSc. 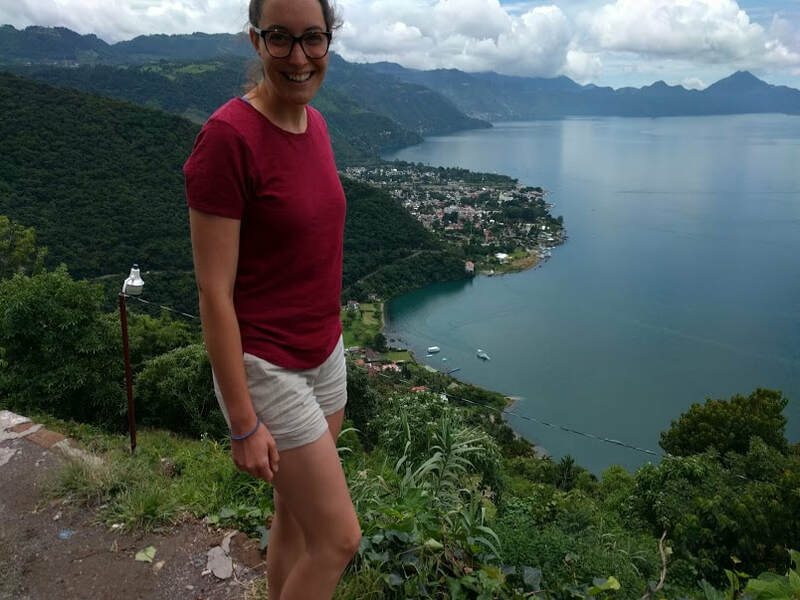 in Behaviour, Cognition, and Neuroscience from the University of Windsor and her research interests include acoustic stimulus processing and effects of acoustic experience in the brains of fish. Rachel recently completed and enjoyed her undergraduate degree in biology with a thesis at the University of Windsor. Rachel is currently pursuing an MS.c degree in bioacoustics in the higgs lab. Vicki completed her undergraduate degree in Behaviour, Congnition and Neuroscience at the University of Windsor where she pursued a thesis in the Higgs' lab. Vicki is currently working on an MS.c degree examining noise impacts on the invasive sea lamprey in a field setting.